Talking about The Elder Scrolls Online: Morrowind, we will naturally think of the following two points: the ponderous, inexorable crescendo of the overture, and the gravelly voices of the Dummer. And it will come in next week, so it is being evaluated currently to ensure that when the player is open, it is a perfect appearance. So today, we will introduce the progress of it in this article. Right off the bat, The Elder Scrolls Online: Morrowind taps into nostalgia for the eponymous region of the popular game series. The theme music, along with the iconic island of Vvardenfell and its famous landmarks, has been re-imagined for Bethesda and ZeniMax’s new chapter in their MMORPG. While the dark elf voices conform more closely to the silky tones of Skyrim and Oblivion, adventuring in Morrowind nonetheless feels more and more like coming home. There are a number of features contained in TESO’s new chapter, including an epic story set in a massive explorable region, the new pet-based Warden class, a 12-player Trial, and 4v4v4 battlegrounds. So far, I’ve spent some time playing through the story, which is set 700 years before The Elder Scrolls III, and focuses on helping the deity-king Vivec in regaining his powers and thwarting a major disaster. It’s a bit early to provide a fully-formed opinion about the chapter, which, importantly, is not being referred to as either DLC or an expansion. The branding makes sense, as the amount of content seems to be squarely in between those two benchmarks of expectations. For what it’s worth, at the outset, Morrowind boasts quite a bit more content than what you’ll find in TESO’s previous DLC and a fresh take on one of the most beloved regions of Tamriel. Make no mistake, from the moment you arrive on the docks of Vivec City, you’ll notice that Morrowind feels both different from and similar to the rest of TESO’s game world. There are new textures, creatures, NPCs, and environments that exhibit the time and care that has gone into recreating Vvardenfell as a love letter to The Elder Scrolls III. Your first silt strider sighting is bound to bring back memories, and references to Morrowind lore will tickle random Elder Scrolls facts that have lain dormant in your mind for years. At the same time, there’s no question that Morrowind is a subregion of the larger construct that is The Elder Scrolls Online. The new textures, creatures, and so forth are identifiably TESO in all of their facets. If you’re a fan of ZeniMax and Bethesda’s MMORPG, then this is good news for you – if not, there might not be much here to change your mind. In general, I think Morrowind is a good story and exploring Vvardenfell. 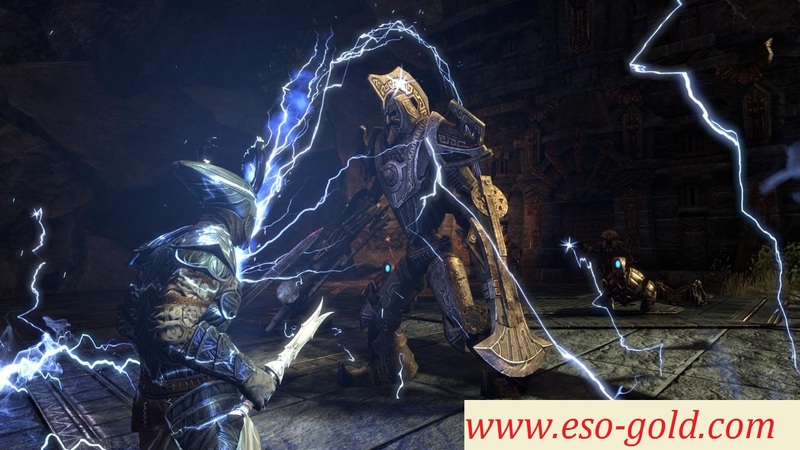 There are good and crafted service for old Elder Scrolls Online players, and the new update version is interesting and attractive, I am looking forward to trying the new areas in the Elder Scrolls Online: Morrowind: the Warden and Battlegrounds! 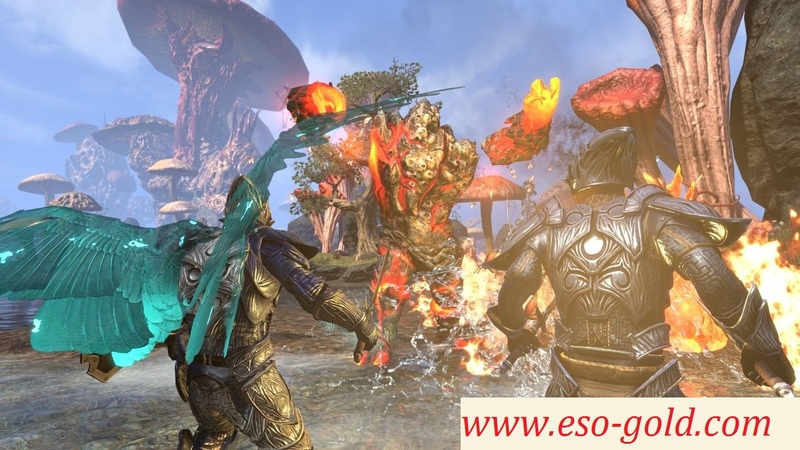 See more ESO news or if you want to buy cheap ESO gold, you can visit WWW.ESO-GOLD.COM.